OK. 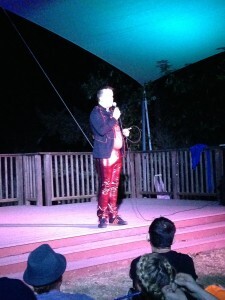 I have got to stop bitching about my voice recorder. It’s actually pretty cool. It’s operator error – it’s all me. So a big thank you goes out to my friend Joel again for loaning it to me! This is Episode 9. 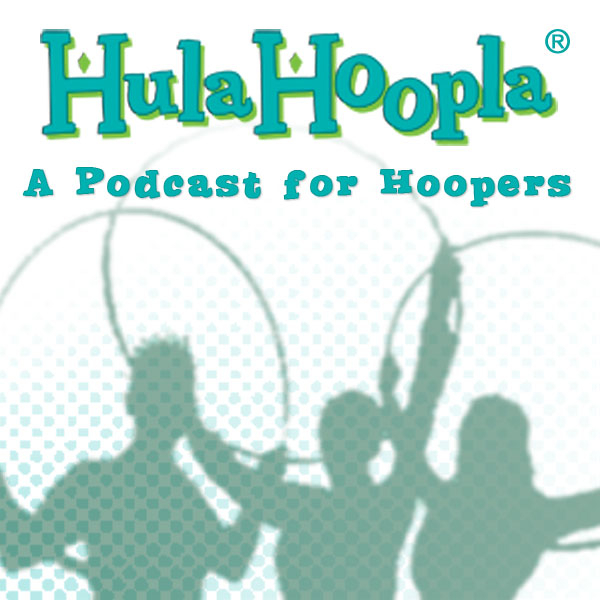 I had a fortuitous meeting with Beth Lavinder, of all places, at the last indoor hoop jam of the season for the Bay Area Hoopers in San Francisco! 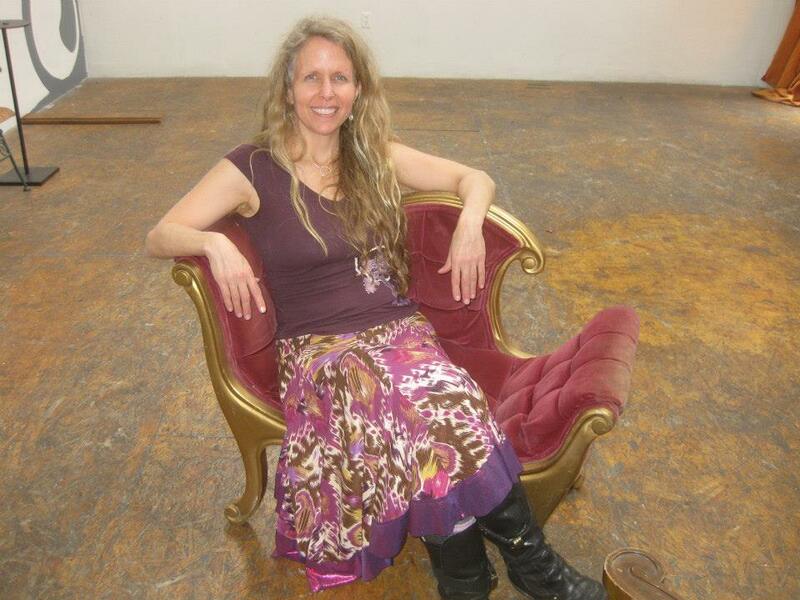 I was visiting the Bay Area and she was on her way to teach at Jaguar Mary’s Sacred Circularities in Bali. She told me she’s not really comfortable about talking about herself. I feel pretty lucky. 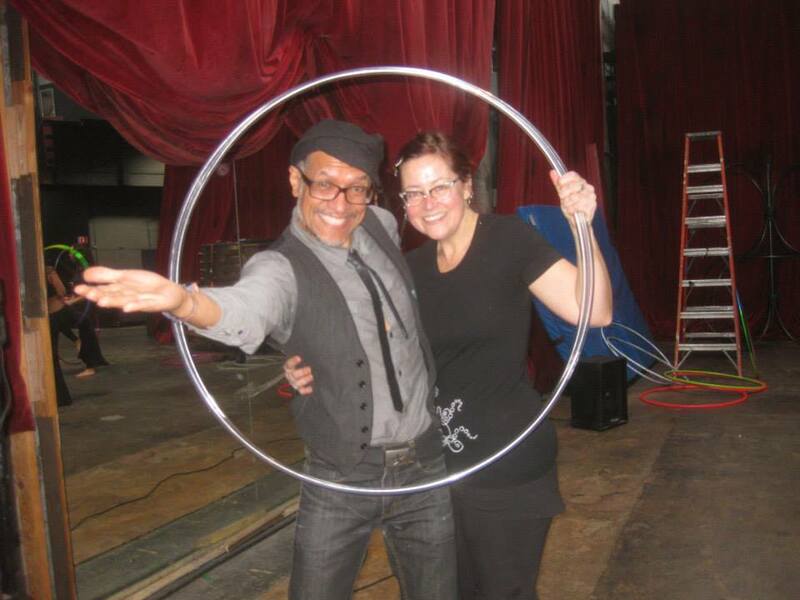 She opened up and shared so much about herself and her hoop journey starting out in Carrboro, North Carolina seeing Vivian (Spiral) for the first time, hooping with Julia Hartsell and Baxter and her experience with The Hoop Path. Beth is part of my hoop journey. The first time I saw her was at the Northwest Hoop Gathering in Bend, Oregon, April 2009. I walked into the big gym where the event was taking place and saw sooooooo many hoopers doing incredible things!! And Beth was one of them. She was rolling her hoop up her body with her hair flying. So beautiful. 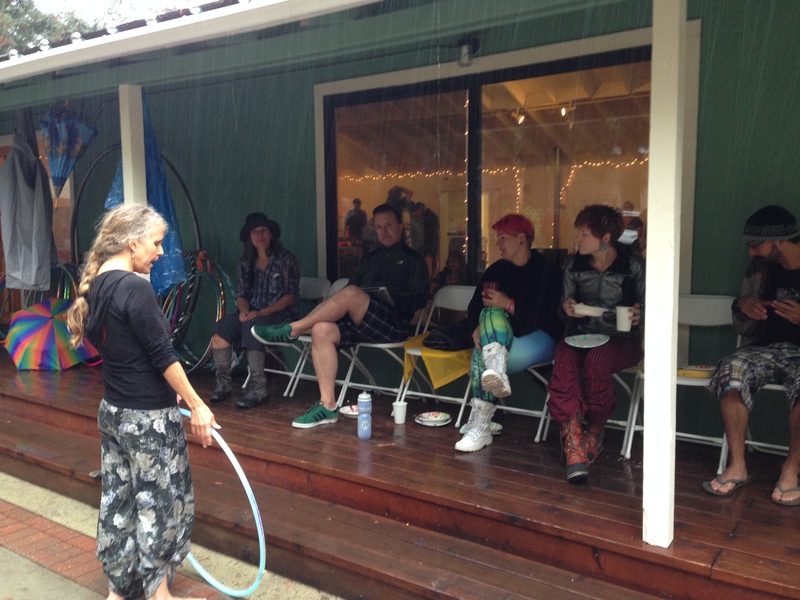 I saw her again at Hoop Convergence in North Carolina in 2010 and then we were actually able to sit down and talk at Hoopcamp in Santa Cruz in 2010. This is an incredible lady and an inspirational hooper. We really do have an amazing community. I hope to introduce you to so many of its members. Next episode is the 10th! And it is in honor of the Bay Area Hoopers’ 10th Anniversary.